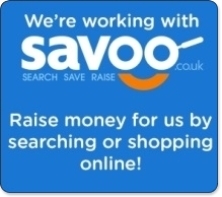 You can continue to show your support for Sail 4 Cancer whilst using Savoo Search, Save and Raise as your online shopping platform. 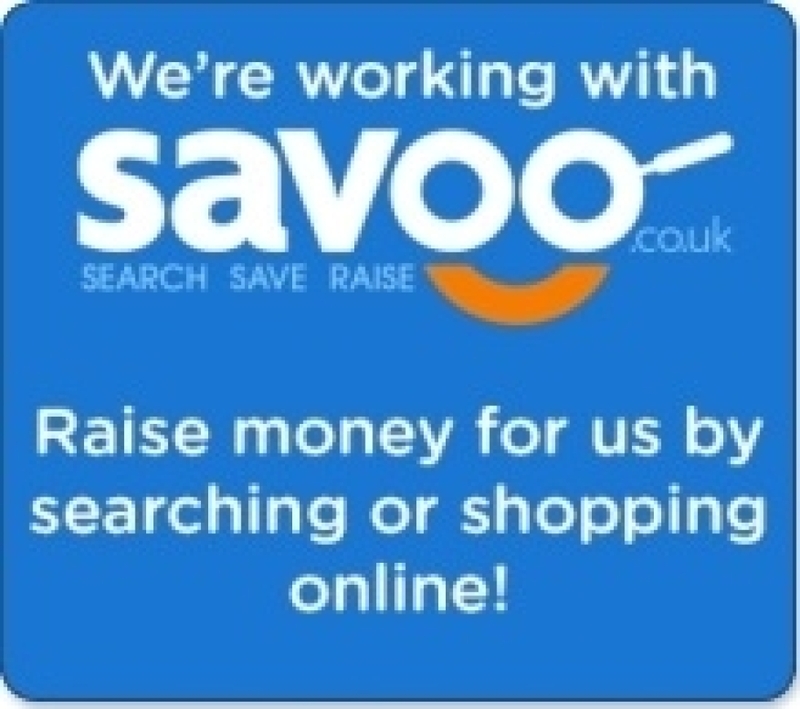 It's so simple as it costs you absolutely nothing as Savoo donates on your behalf! You might even end up saving yourself some money as there are thousands of discount codes too.